Born and raised in Chicago, Brett has spent the past few years living and working in Los Angeles as a Director, Editor and Visual Effects Artist. His personal projects alone have pulled in millions of views online and have been broadcast on dozens of major TV networks around the world. 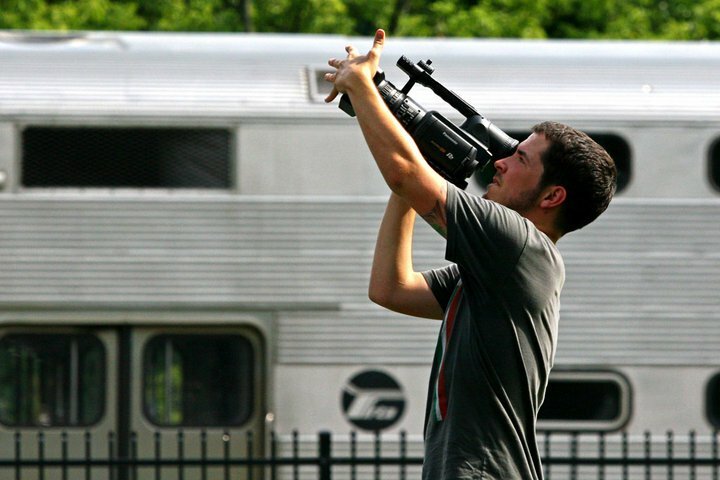 His biggest influence as a filmmaker came from growing up skateboarding – which he still uses as his primary source of motivation and inspiration. Brett also finds it odd to refer to himself in the third person. I am in 3rd year of Bachelor of Design Technology.I watched your videos in History Channel a couple of weeks ago. And I simply loved it.